Free body mass and weight(BMI) calculator application. 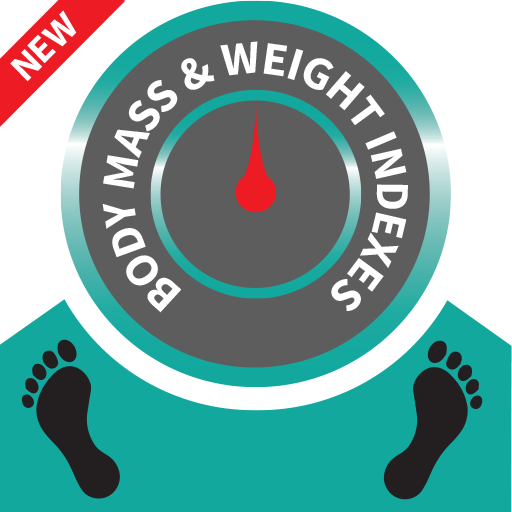 Body Mass And Weight Indexes. Free body mass and weight(BMI) calculator application. This application shows your BMI index and gives some suggestions. This application shows your BMI index and gives some suggestions. Calculates results for male and female values separately. The body mass index (BMI), or Quetelet index, is a measure of relative weight based on an individual's mass and height. it is defined as the individual's body mass(kilogram) divided by the square of their height(meter) – with the value universally being given in units of kg/m2. BMI is often used as a screening tool to decide if your weight might be putting you at risk for health problems such as heart disease, diabetes, and cancer. A person who has a large change in BMI, even if he or she is not overweight or underweight, should be evaluated to find the cause.